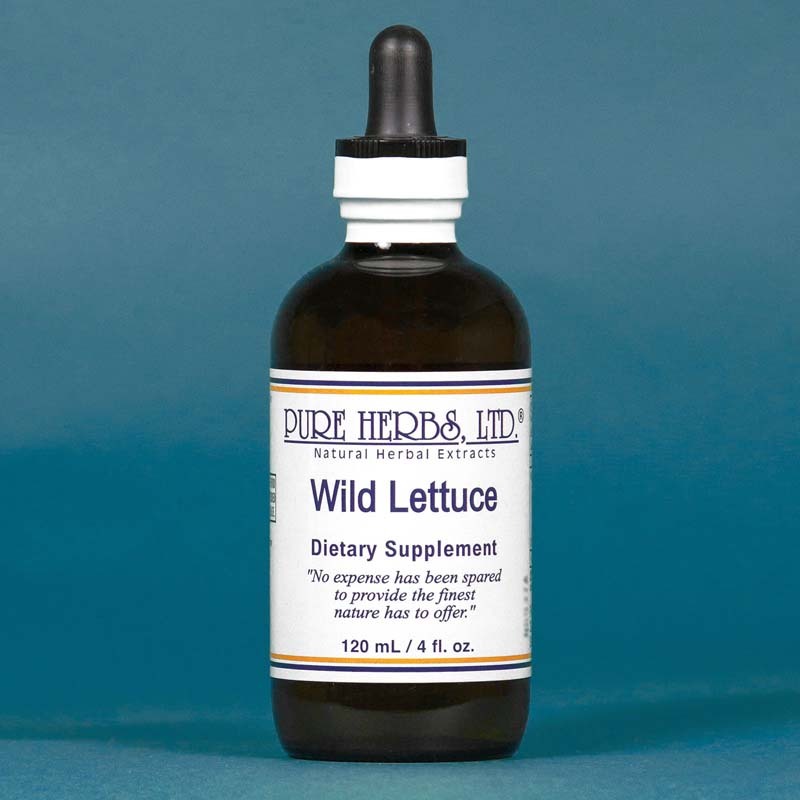 Wild Lettuce - Relief of pain in association with any disorder including migraines. WILD LETTUCE - Is related to garden lettuce but much stronger in taste, with a sticky, white, milky sap in its circulatory system. Wild Lettuce was used, during the U.S. War between the States, by the South when they could not obtain laudanum (a liquid opium preparation) for relief of pain. Wild lettuce is not as strong, but does not have the addictive quality or unpleasant after-effects as does opium. Here, the substitute exceeds the perverted choice as a remedy. To reverse insomnia due to mental overwork, Wild Lettuce is the answer. Irritation of the bronchial tubes, lungs, and a cough where the person is wasting away, are reversed so the area can be repaired. Wild Lettuce is often mixed with Wood Betony for pain and headache relief. (See Wild Lettuce & Wood Betony Combination). It is interesting to note that the leaves of Wild Lettuce often line up in a north-south direction and earn the common name of Compass plant. It could be assumed, that this plant, with this property, may make use of its electrical and magnetic qualities to calm and balance the nervous system of a person. Certainly, in this day and time, any plant which can help alleviate our pains and restore our nerve energies, should be called friend and thus it is with Wild Lettuce. * DOSE:If insomnia, 30-40 drops a half hour before bedtime. If necessary, repeat every 5 minutes, for the next half hour until sleep is possible. 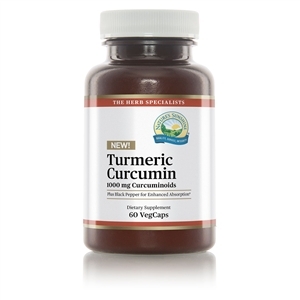 If pain or bronchial irritation, the same as above, but also rub in quantity necessary, on the chest.